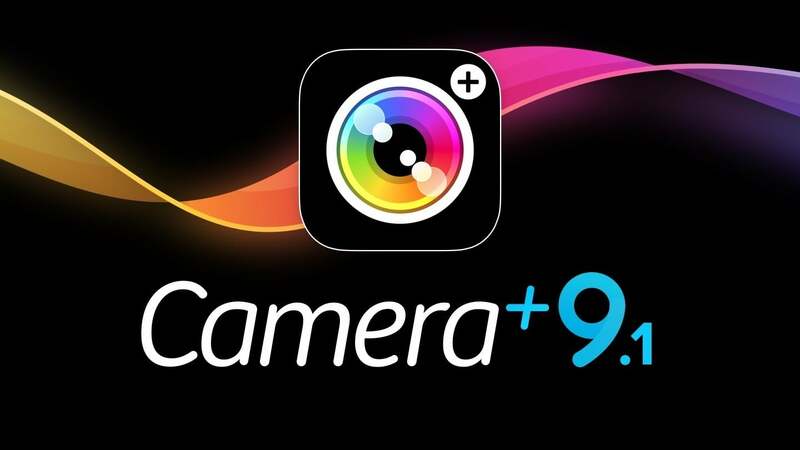 One of the best third-party camera apps available, Camera+, has just added a pair of notable features with a new update to version 9.1. Building on the version 9.0 release that landed in late 2016, the update brings improved RAW features. When shooting RAW images, photographers can now choose to keep together or separate the JPEG/TIFF and RAW portions on the image when it’s time to save. That will make it easier to deal with if you need to move them to a computer for more editing. 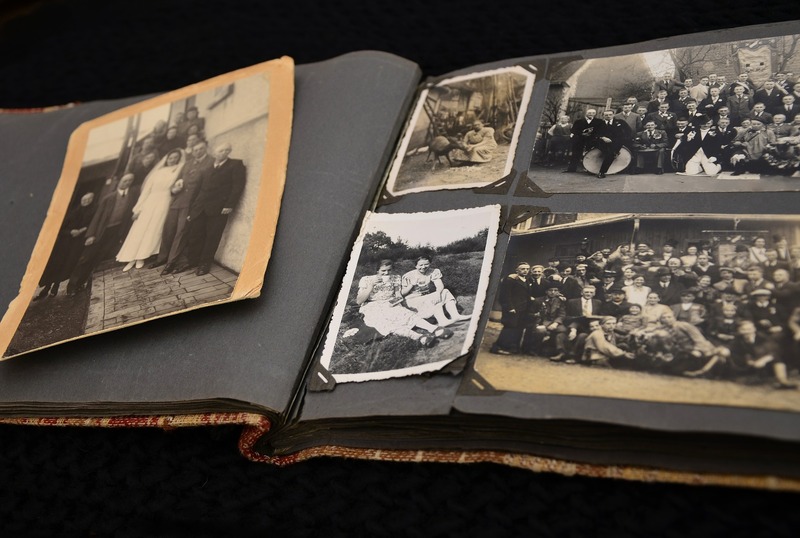 Users can now also export just the JPEG/TIFF or RAW data to their Camera Roll. Just to note, you can shoot RAW images using an iPhone 6s, iPhone 6s Plus, iPhone SE, iPhone 7, and iPhone 7 Plus. Also, the higher quality photos will take up a significantly larger amount of space on any iPhone. Capturing RAW photos isn’t compatible with all photo modes. A number of additional 3D Touch options have also been aded to the app. My favorite is that a 3D Touch to the Ligthbox icon will access the most recent photo. There are also a number of other 3D Touch actions available in the editing suite. 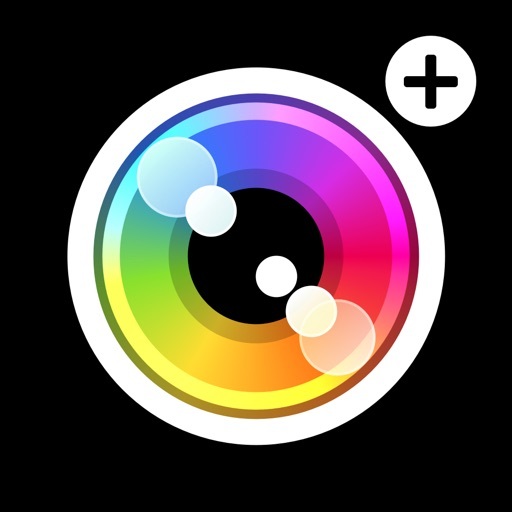 Camera+ is designed for the iPhone/iPod touch and can be download now on the App Store for $2.99. If you’re interested in learning more about the app, you can also download Camera+ Free for no charge. That version offers a number of shooting modes but is lacking some of the nicer features. A number of shooting modes and other can be unlocked with in-app purchases. A separate version is available for all iPad models. It costs $4.99. 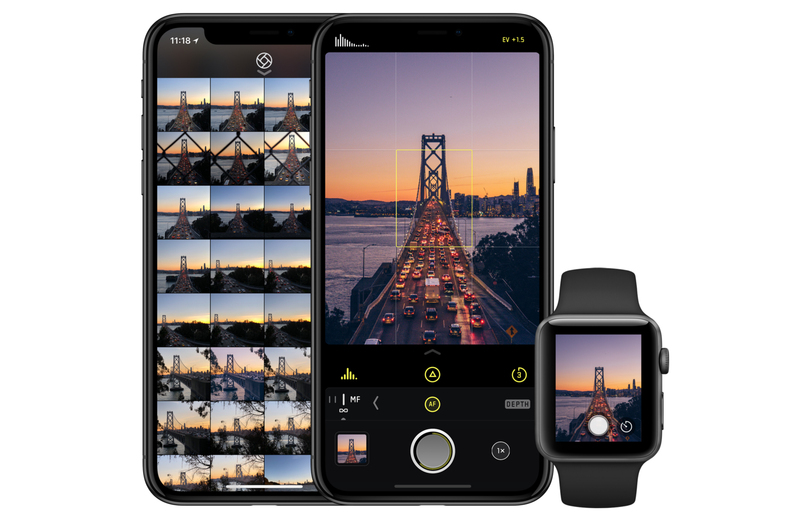 For anyone looking to improve their iPhone photography, take a look at our updated The Photographer’s Toolkit Applist.